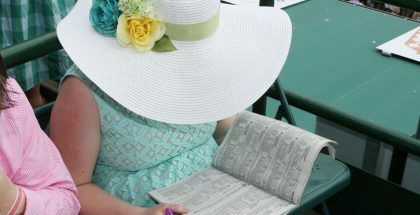 Black-Eyed Susan Day 2015 Fast Fillies & Red Hot Fashion: The 2015 Black-Eyed Susan Stakes is set to take place at Pimlico in Baltimore. 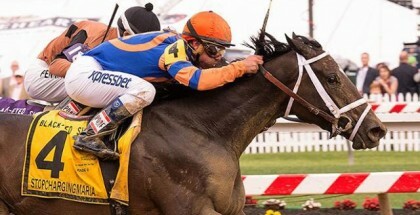 Run at a distance of 1-1/8 miles, the Black-Eyed Susan for three-year-old fillies will be run on Friday, May 15, the day before the Preakness Stakes. Like the Preakness is for males, the Black-Eyed Susan Stakes is the middle jewel of the filly Triple Crown. Tickets for the Black-Eyed Susan Stakes can be purchased at www.blackeyedsusanday.com, and be sure to be at the opening gates early as the first 3,500 fans will receive a free Peb poster. Gates open at 9:30 a.m. for a full day of exciting events scheduled in honor of the 2015 Black-Eyed Susan Stakes. There is a celebrity jockey autograph session that will be held from 10:00 until 11:00 in the morning on the first-floor grandstand where fans can meet famed riders, including Xpressbet Hall of Fame Jockey Challenge participants and Lady Legends Russell Baze, Calvin Borel, Kent Desormeaux, Edgar Prado, Mike Smith, Alex Solis, John Velazquez, Stacie Clark-Rogers, Patti Cooksey, Abby Fuller, Tami Purcell-Burkland, Barbara Jo Rubin, Jennifer Rowland-Small, Andrea Seefeldt Knight, and Cheryl White. Also featured on Black-Eyed Susan Day is the 2015 All-Female Handicapper Challenge and Seminar. This seminar features a $30,000 “Bet Like A Girl” female handicapping challenge, top picks, and insider information. Also for the ladies that day is The Morgan Stanley Ultimate Girls Power Luncheon. Tickets for this event include access to a networking event, luncheon, afternoon tea, live thoroughbred racing, and the infield festival featuring The Girls Galleria & Concert and Cash Bar. The cost is $100 for BWCC Members and $125 for Non-Members. 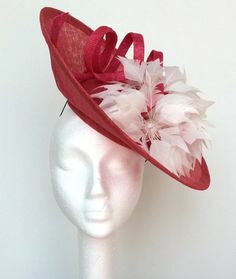 Another event on 2015 Black-Eyed Susan Day hosted with ladies in mind is the Hooves and Heels Fashion Event from noon until three o’clock in the afternoon that provides a chance to shop at the Girls Galleria for some of Baltimore’s best shopping. There will also be a book-signing session for everyone on the first floor of the grandstand from noon until two. A great musical experience for everyone to enjoy on Black-Eyed Susan Day is tenor Rolando Sanz as he performs the National Anthem before the big race. Black-Eyed Susan Day is a day to be seen and to participate in all of the day’s festivities, so you will want to be sure to look your best. 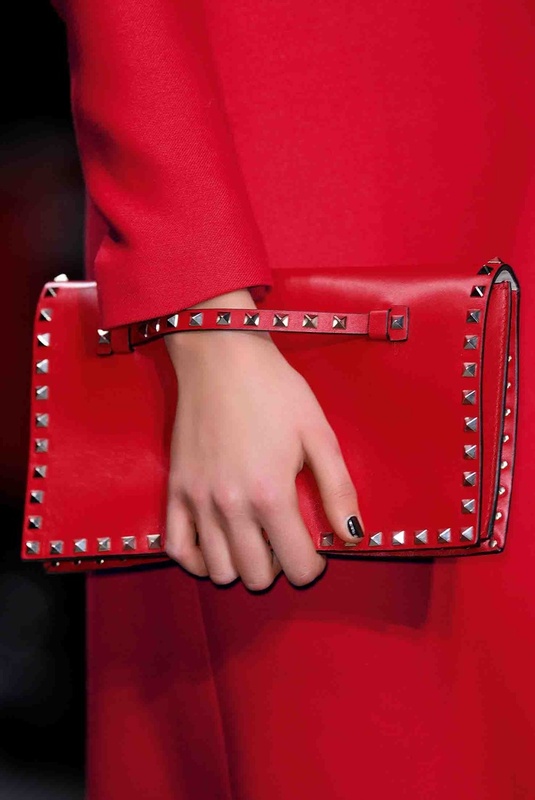 Try one of the biggest trends of the Spring 2015 fashion season and stand out in red all over. 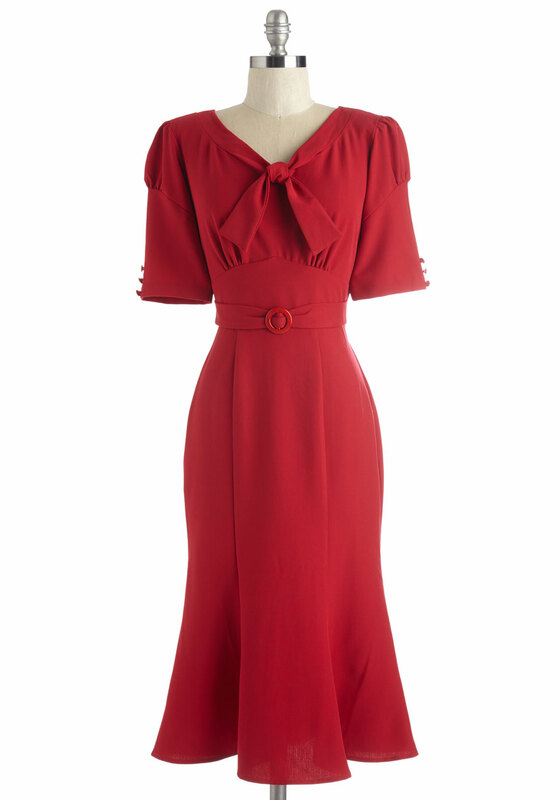 Try a classic red wrap dress for Black-Eyed Susan Day at Pimlico Race Course. 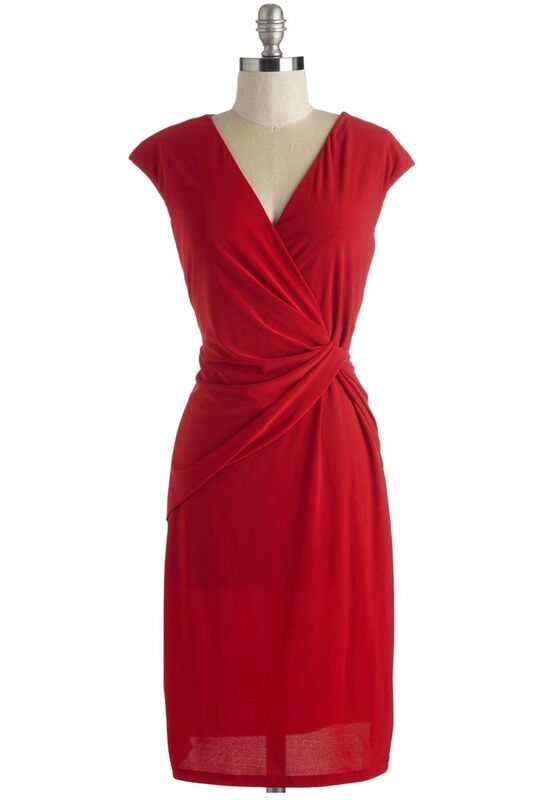 The ruching in the middle hides tummy flaws, and the v-neck is universally flattering. 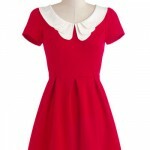 You will look like a classic beauty in a red dress. 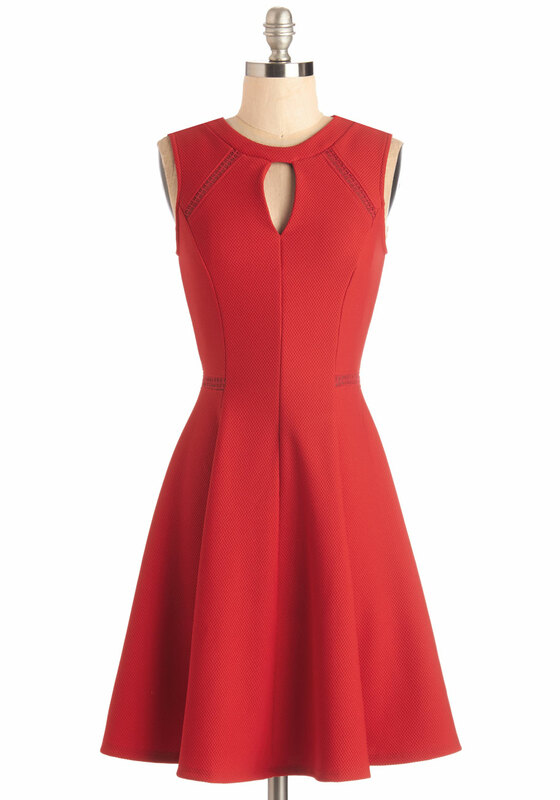 For a more flirty and youthful look, try a fit and flare red dress with keyhole neckline for Black-Eyed Susan Day. 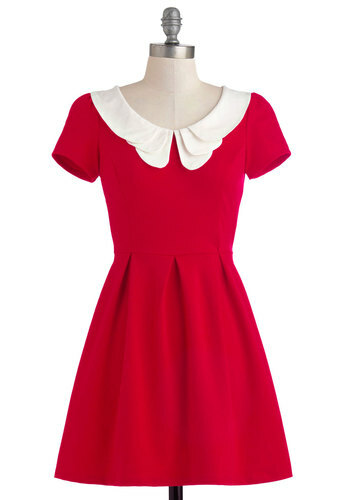 If you prefer separates, try a red skirt and cute red top. 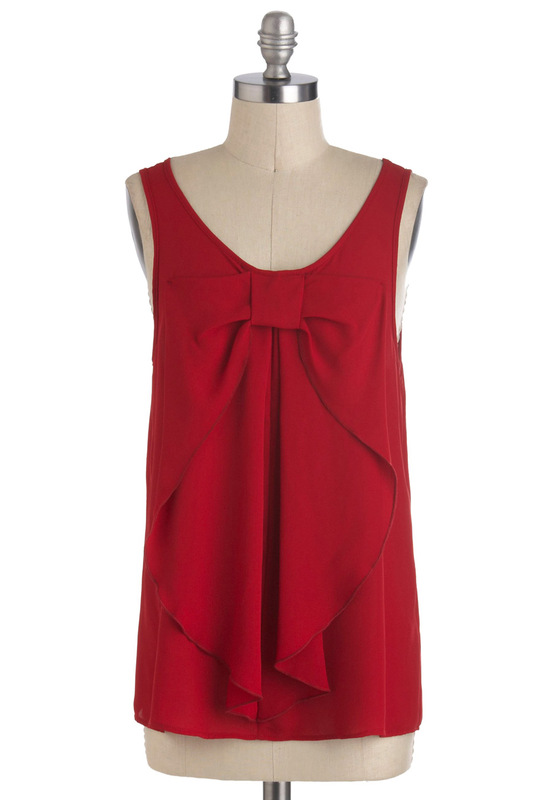 Pair your red-all-over looks with a red topper as well. This will keep the look streamlined, and you will be sure to really pop. 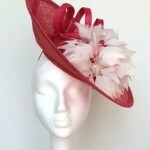 Stay away from red shoes, however, as this can take your look into undesirable costume territory. No matter which red-all-over look you choose, you will be ready for a full day at the Black-Eyed Susan Stakes on Friday, May 15, 2015! 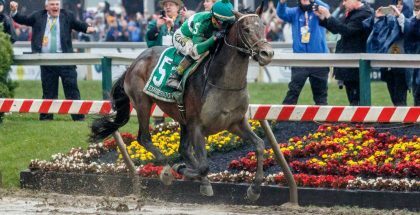 The 140th running of the Preakness Stakes will take place on Saturday, May 16, 2015 at Pimlico Race Course in Baltimore, Maryland. 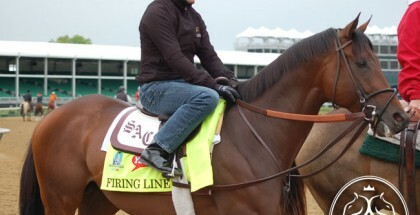 A live stream of the race will be available at Preakness.com.